Save the date for the YES to Sea Tourism Forum which will take place on Wednesday, 24 May 2017 under the auspices of the i-MBA program! 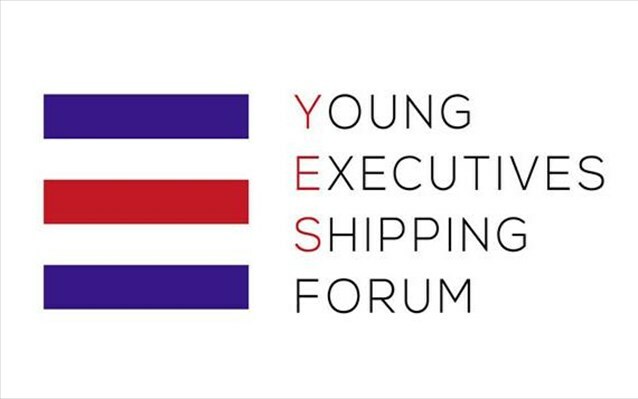 The event is organized by the Young Executives Shipping Forum (YES Forum). YES Forum wants to show that Shipping is a wide industry which can encompass the wide spectrum of today’s youth and talent; therefore, it works as a platform of open dialogue between shipping industry Principals and Executives with young students and graduates, Its goal is to highlight career and business opportunities in the maritime sector while creating and supporting related partnerships and initiatives in order to fulfill current needs of shipping industry. YES to Sea Tourism Forum will be part of the 4th Posidonia Sea Tourism Forum, the international conference and exhibition which will take place on 23-24 May 2017 in the Megaron Athens International Conference Centre. With special focus on the Cruise Industry, this year’s conference will bring together industry stakeholders in an effort to reinvent Cruising in the East Mediterranean. In this frame, the YES to Sea Tourism Forum will address the opportunities available in these sectors and the skills needed to be successful in them, through an open dialogue between the forum delegates and the industry executives who will be on the panel.